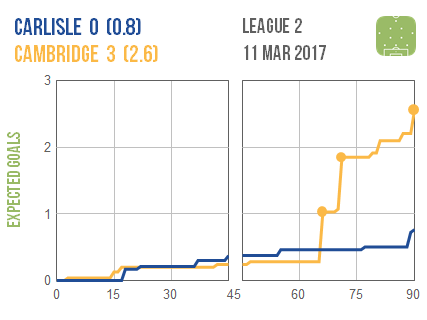 Cambridge turned on the style in the last half an hour to add to Carlisle‘s recent woes. 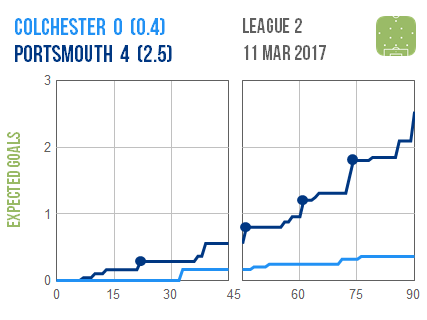 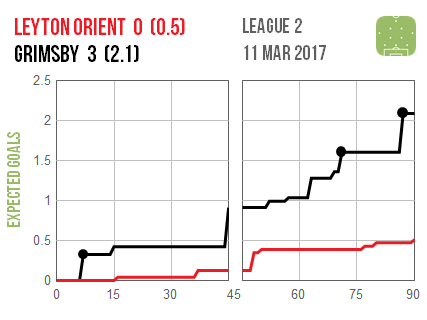 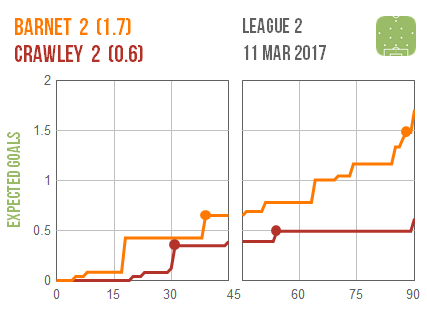 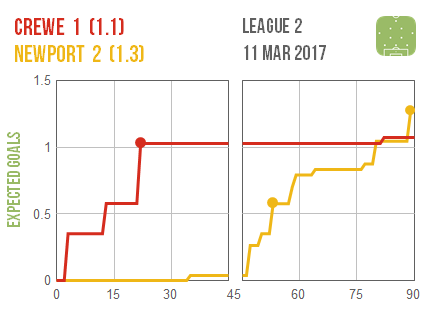 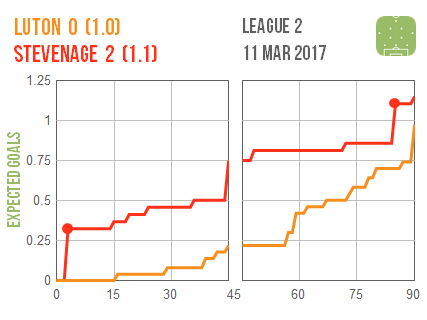 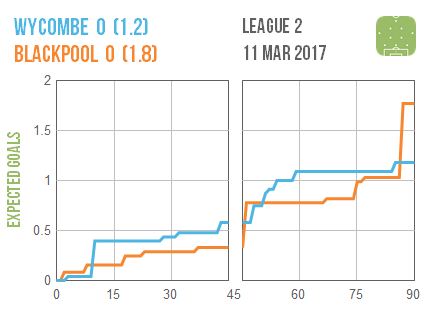 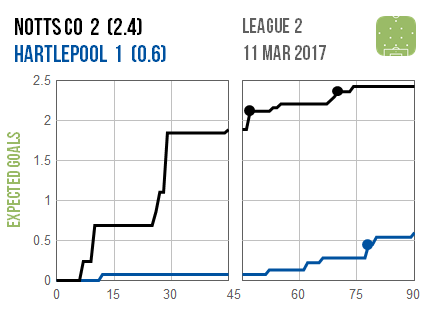 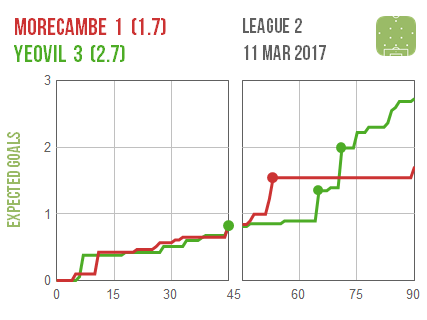 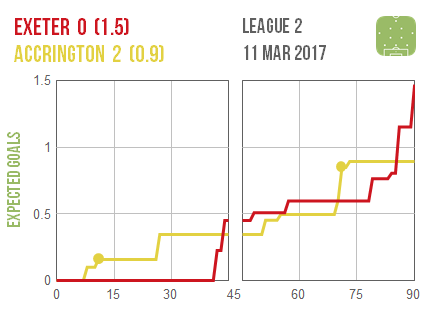 It looks like Crewe paid the price for switching off after taking an early lead and letting Newport dominate the second half. 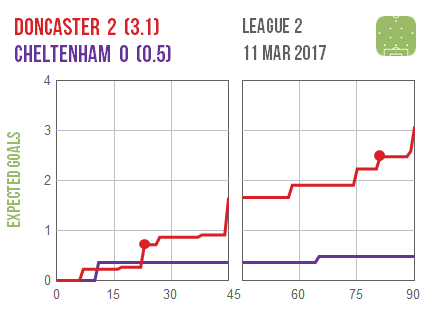 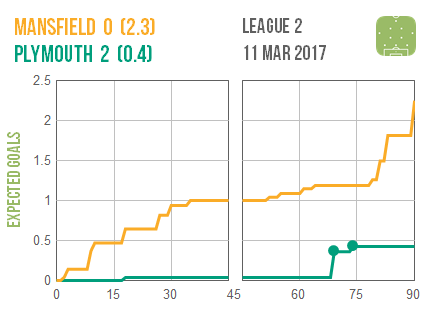 There were dominant wins for Doncaster, Grimsby, Notts County and Portsmouth but Plymouth look to have snatched victory at Mansfield.